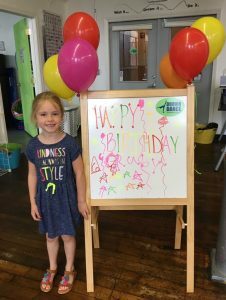 WHAT: Drouin Dance Center hosts birthday parties! 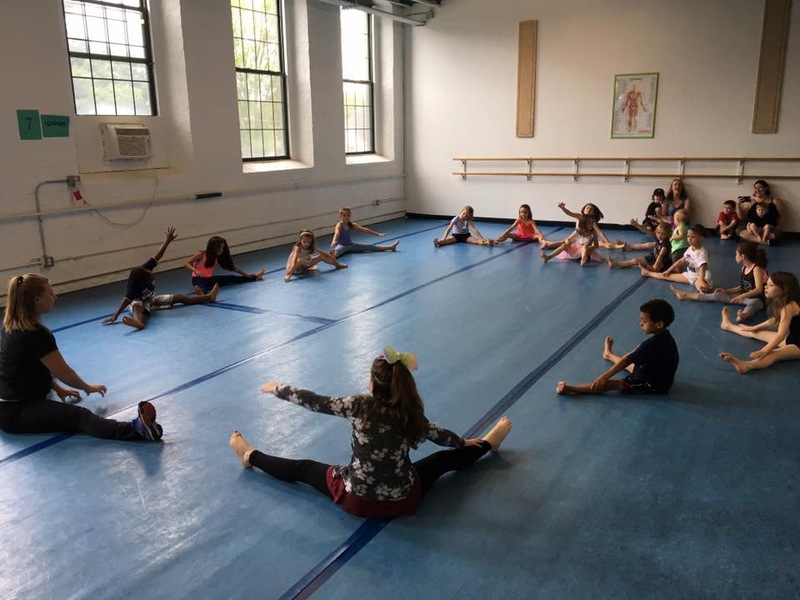 Studio rental for 2 ½ hours: ½ hour prior to dance class for decorating & food/beverage set-up (parent/guardian responsibility); 1 instructor for 1 hour dance class; and 1 hour after class to use the studio for cake, gifts and/or games. Parents &/or Guardians must be present during 2nd hour. Drouin Dance Center will provide the tables and chairs and clean up after the party is over; Please note that our party room accommodates up to 35 children and adults.